Let’s face it, no matter how many snazzy question types, pretty colors, and great images you use to brand and stylize your online surveys, they can still come across as pretty flat and impersonal. Luckily, the availability and affordability of video equipment, software, and multimedia websites have made adding video content to surveys incredibly easy. Video allows you to jump off the screen, inject some personality into your surveys, or share information with your participants that you just can’t get across in words or images. The following instructions are for YouTube but can be easily adapted for Vimeo. 1. 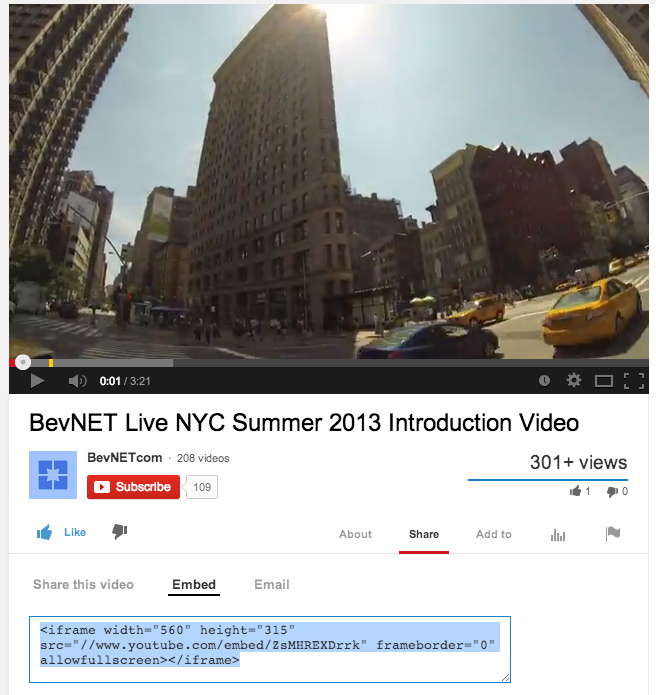 Either upload your video to YouTube or locate the video you want to use. Make sure you own the rights to all videos that you embed in your online surveys. 2. 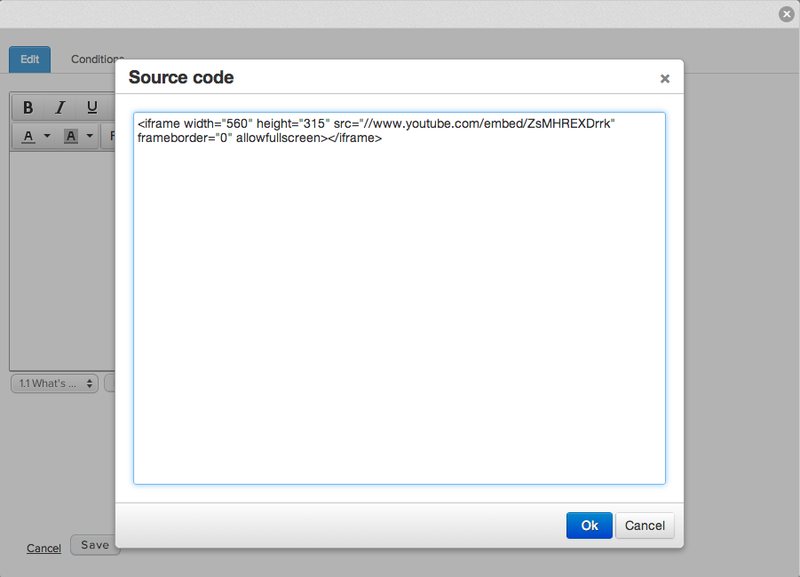 Click the ‘Share’ button under the video you want to embed and then select the ‘Embed’ button. 3. Copy the HTML code that appears below the ‘Embed’ button by hitting ‘Ctrl-C’ on your keyboard or using the ‘Copy’ function on the menu of your internet browser. 4. Add a new survey within Checkbox or choose the survey from the Survey Editor that you would like to add the video too. 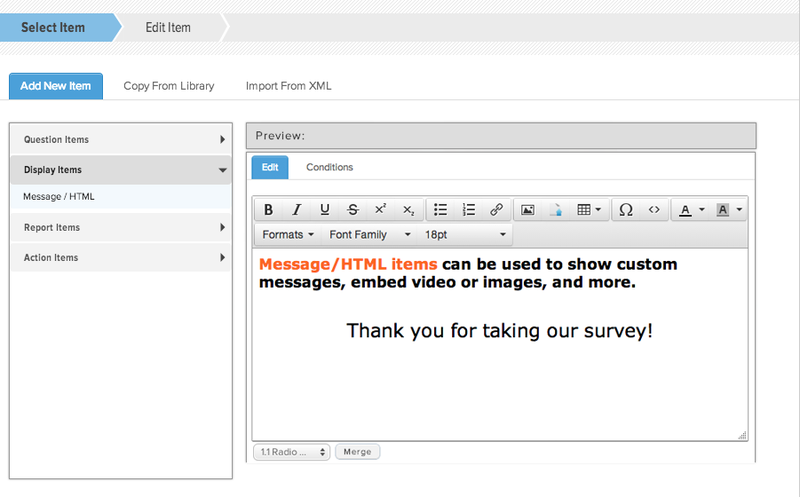 Choose ‘Add Item’ from the Survey Editor and under ‘Display Items’ select ‘HTML/Message’. 5. Click the <> button under Question Text and paste the embed code in the box provided either by hitting ‘Ctrl V’ or choosing ‘Paste’ from your internet browser menu. Click ‘Save’. 6. Your video will now appear in the Survey Editor, in the preview window, and the survey test link. 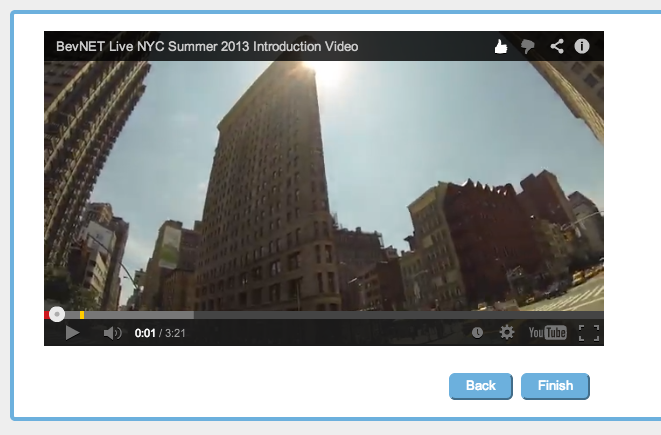 You can now add borders, related questions, or messages about your video. The possibilities are endless – have fun!